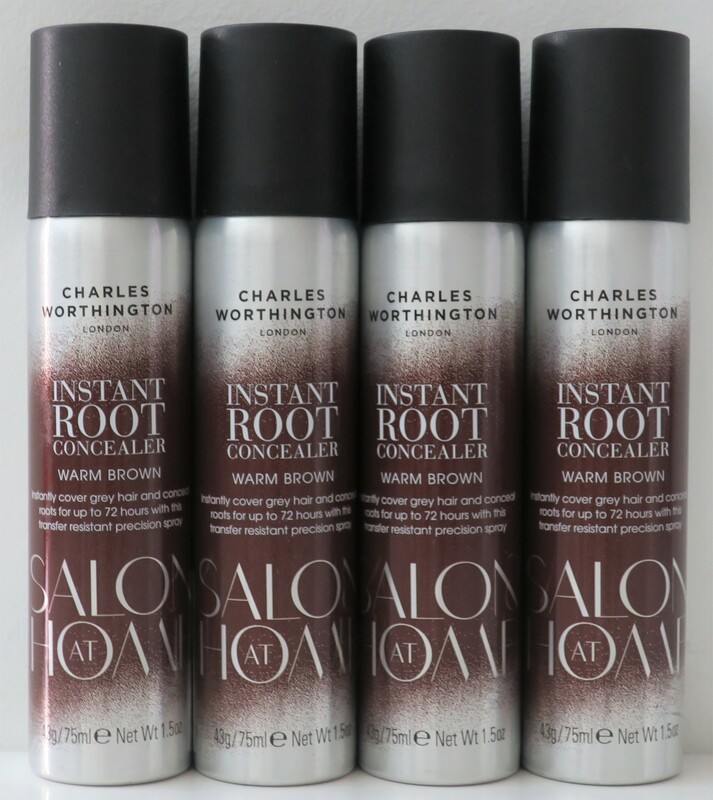 Like I said earlier when I first spotted these Instant Root Concealers (pics here), I was quite intrigued, because my hair was in dire need of the stuff! I mean, I hadn’t gotten my roots “touched up” since… I first dyed my hair (pics here) which was back during Summer lol Apparently this was available in several shades, but it seems we only got Warm Brown and Dark Brown (because… Kuwait). Aside from the the Instant Root Concealer Spray, the same brand came out with Instant Root Concealer Powder which sounds just as intriguing, but we didn’t get those (because… Kuwait). After the sales assistant spritzed some on my hair, it wasn’t an exact match, but I really liked how it “concealed” my darker roots to match my lighter hair! They were having a Buy 2 Get 2 Free over at Boots (the one facing Carrefour at the Avenues) so I decided to pop in and check it out. After 4 years of moving in, I figure it’s finally time to start unpacking and making myself at home… at home lol I’ve got a pretty spacious apartment, but most of is being taken up by boxes. It’s high time I start unpacking those boxes, keeping what I wanna’ keep, donating what I don’t wanna’ keep and trashing whatever needs to be trashed. A lot of is just clothes that don’t fit me anymore (since I lost a bit of weight), while the rest is just random stuff that I no longer feel the need to own. As I unpack the boxes, you’ll see a lot of these “Empties” and “Decluttering” posts… maybe. Starting with some Hair Care stuff, I’m going to be trashing all of these, because unfortunately at this point they’ve all pretty much expired. In fact, they’re so old that most of them have been discontinued.